Email Marketing is an effective strategy to promote business awareness and growth because of it’s familiarity, flexibility, and universality. Mobile smartphone and tablet users are embracing anywhere, anytime email delivery. Email Marketing is evolving with its users to continue to be a low cost, targeted form of marketing promotion and communication. 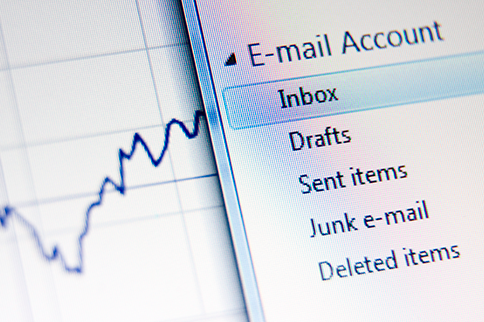 A business armed with a powerful email marketing strategy can really go places. From building a list, creating bespoke templates, setting up multiple contributors, on-going data management and analysis and tracking, we can help. Blackberry makes it easy for you to write, send, and optimise your email marketing campaigns. Perfectly designed for both desktop and mobile email clients our HTML email templates work perfectly on any device. Blackberry makes it easy for subscribers to share your campaigns on social media. One click adds a Twitter and Facebook button to your email for Social Sharing by your followers. You have access to real-time reports allowing you to see opens and clicks, social sharing, bounces and uses Analytics so you can see activity, sales, conversions and ROI.